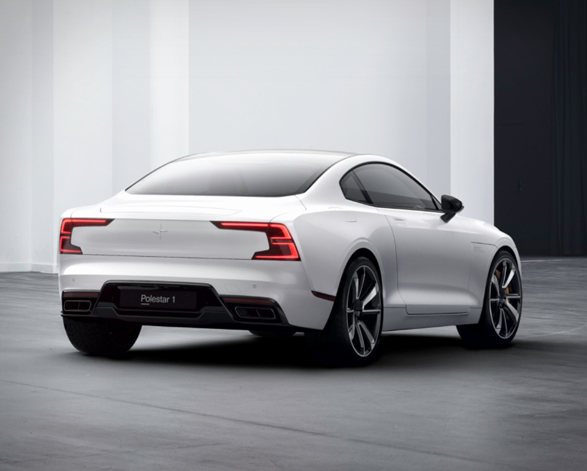 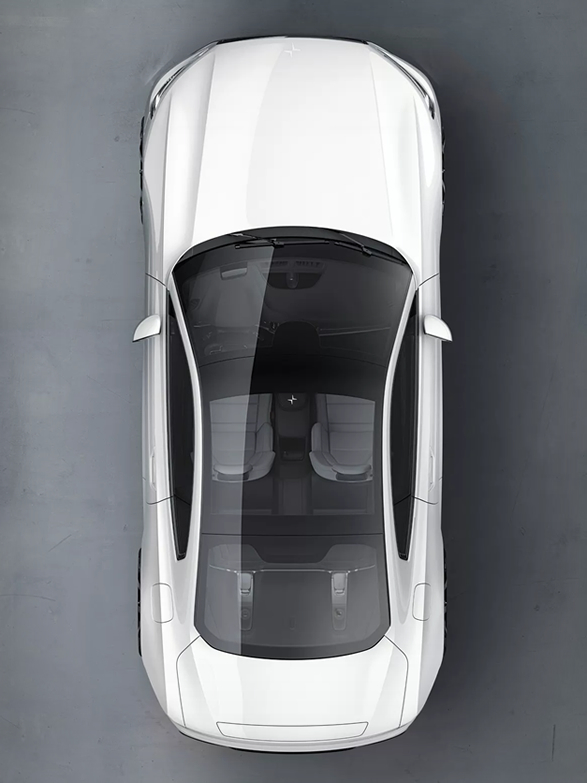 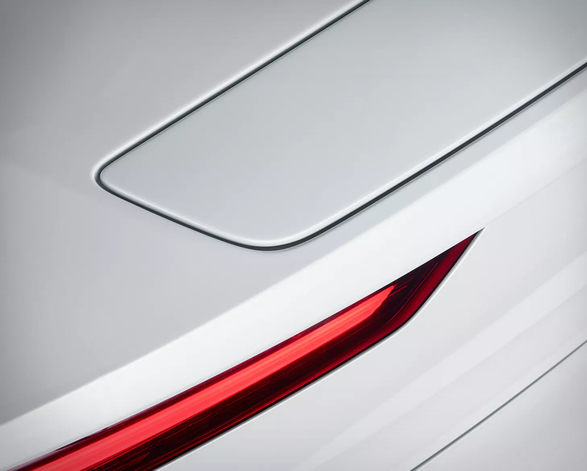 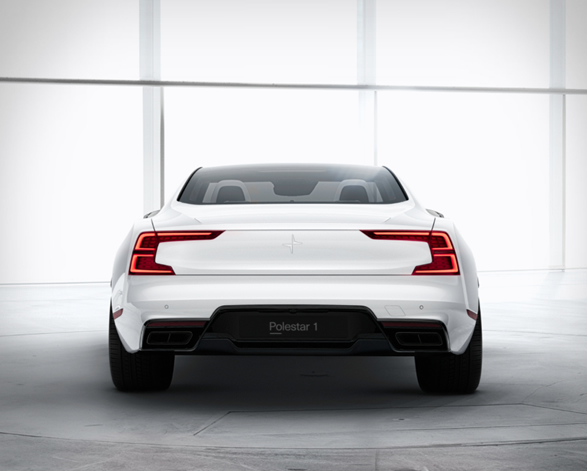 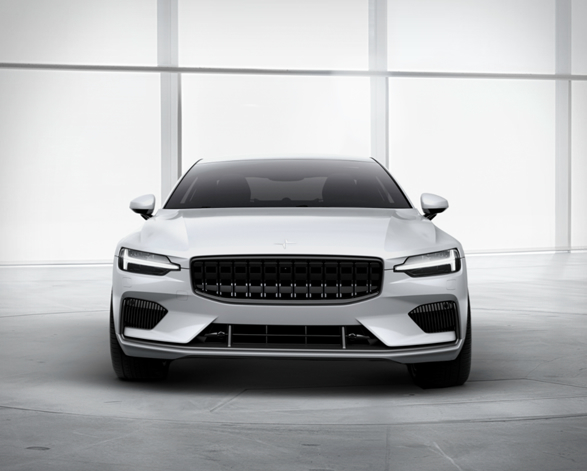 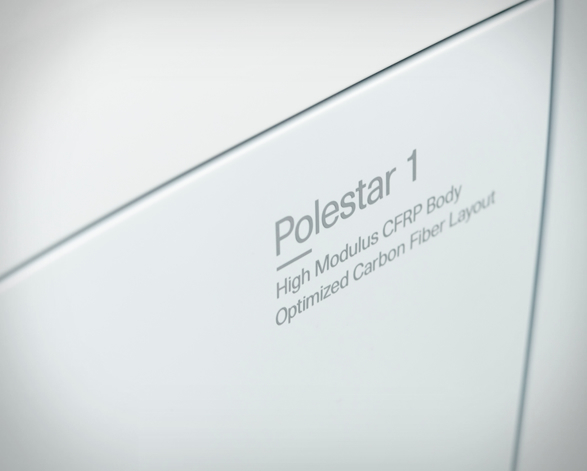 Polestar 1, is the first standalone model from the Volvo´s newly spun-off - Polestar division. 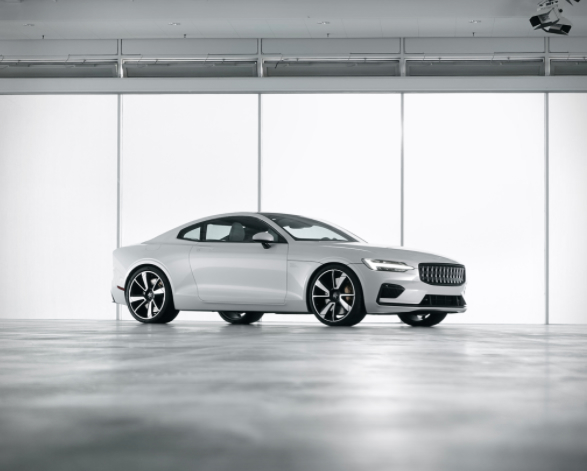 The electric performance hybrid generates an impressive 600-horsepower and 1000 Nm of torque through its gasoline-hybrid powertrain, and has an estimated range of 93 miles on a charge (the longest range of any hybrid on the market). 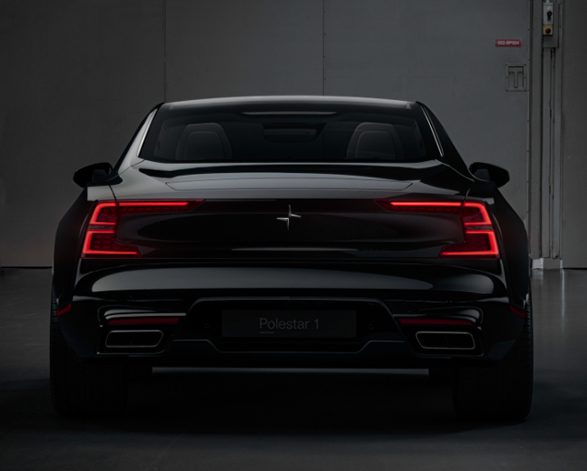 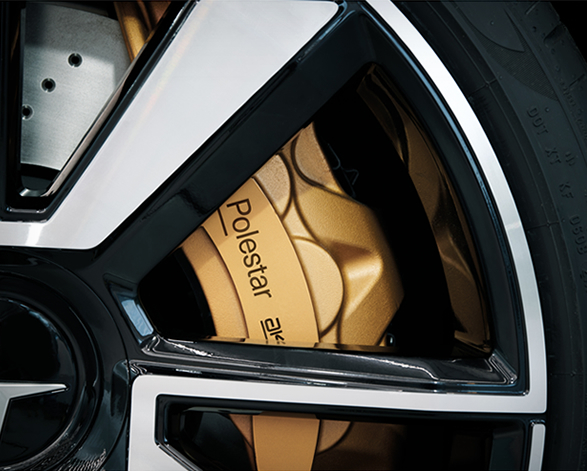 Practically all of the Polestar 1´s upper body is made of carbon fibre for maximum stiffness, torsional rigidity and lightness. 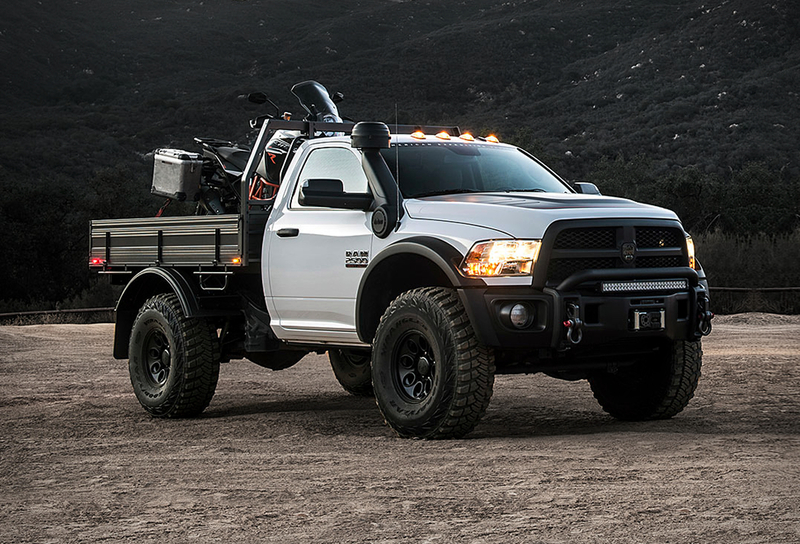 This stiff and rigid body contributes to great handling with consistently precise characteristics. 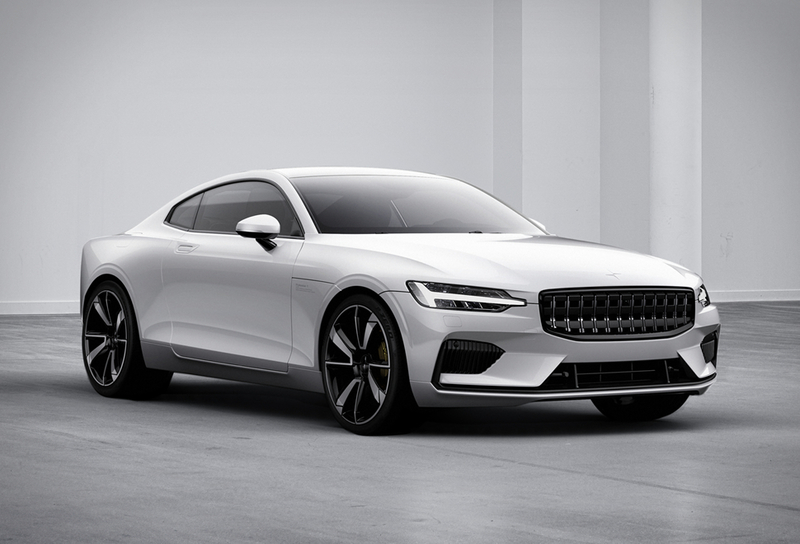 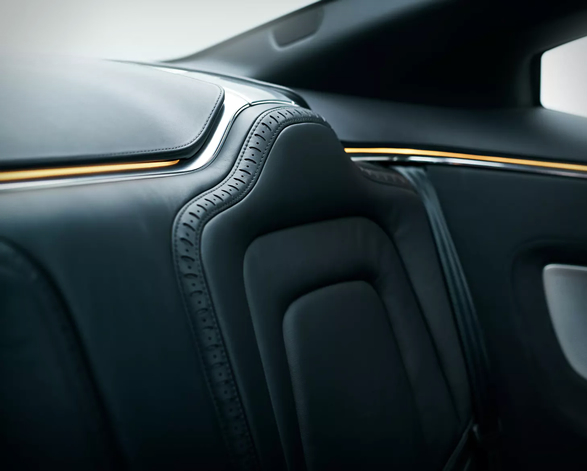 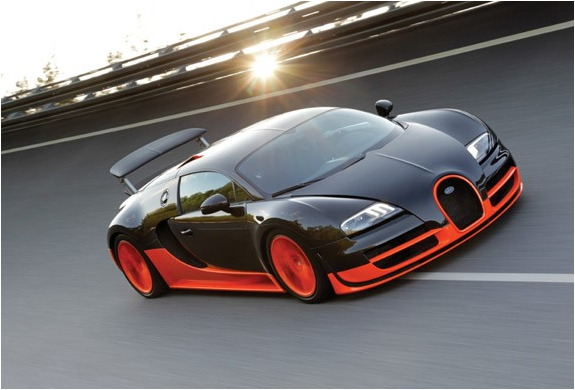 Other details include a rear spoiler that automatically raises when speed exceeds 60mph, a panoramic glass roof, handcrafted leather seats, and a Bower & Wilkins high-end sound system.